Better Than the Alternative Tuesday…errr, Wednesday? Yeah, yeah, yeah. I’m on vacation from school and I still didn’t get my post out yesterday. Can you blame me? I’m having too much vacation fun. For example, I took a nap. 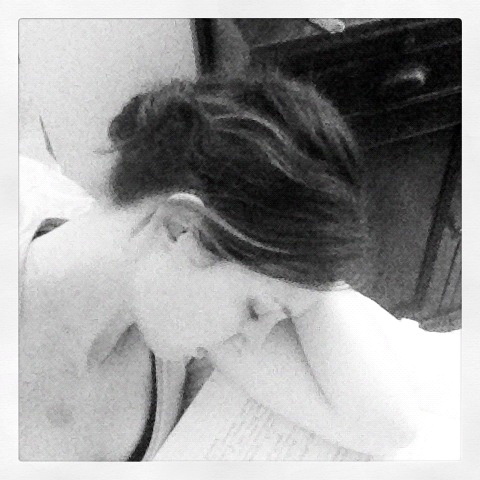 Last summer, napping on my Histology notes. This summer, napping while re-watching Mad Men. I like this summer better. We’re going to pretend today is Tuesday (don’t worry, it’s only for a few minutes, then it can go back to being Hump Day) and talk about what makes today awesome. Today’s BTAT: I don’t know. Sometimes those three little words are really hard to hear. “I don’t know what’s wrong with you or why the drugs aren’t working” was probably the least favorite sentence I’ve heard my doctor say. Aside from that though, I kinda love it. “I don’t know” is a powerful statement to make. You’re humbling yourself in front of others while also embracing the power that comes with feeling secure with what you DO know enough to say you DON’T know other things. It takes courage to say “I don’t know“. It takes self-awareness and security to admit that you, in fact, don’t know everything. 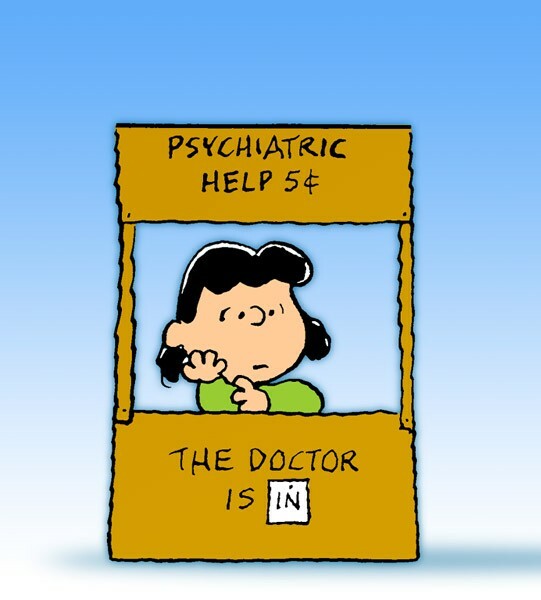 Lucy never mastered the art of admitting she didn’t know everything. Hence her roadside psychiatry business. Something I love about feeling secure enough to tell patients, clients, friends, and family “I don’t know” is that it gives me the opportunity to learn something new. In school, I don’t know a lot. It’s pretty cool to read books and articles on topics relevant to PT and #1. Know what the hell all the words mean #2. Enjoy reading them #3. Learn something new. 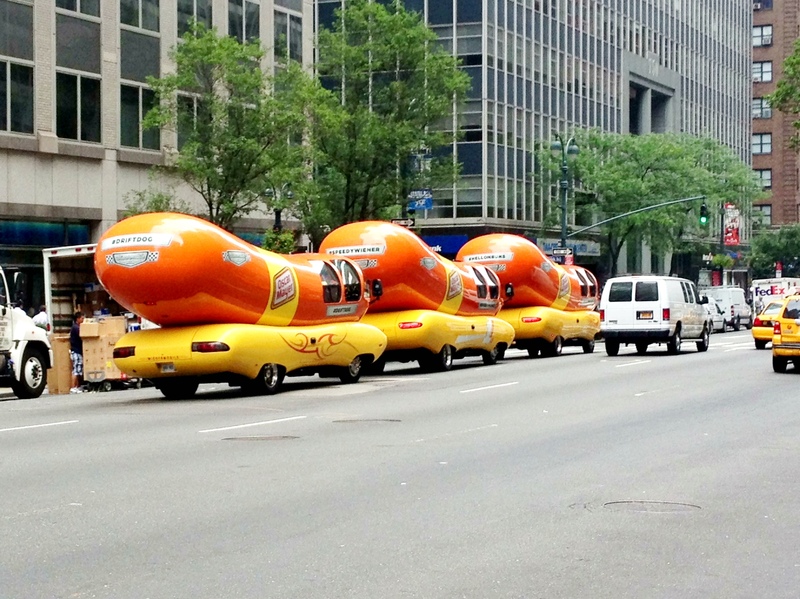 I don’t know why there were hot dogs the size of cars driving up 3rd Avenue today. It’s not easy to say I don’t know about things, especially when a patient is looking for answers and I have not a single one for them. It’s really hard to tell them I don’t know if they will walk again or get the feeling back in their limb or when they’ll go home. PTS Abby doesn’t know but she’s on the case! 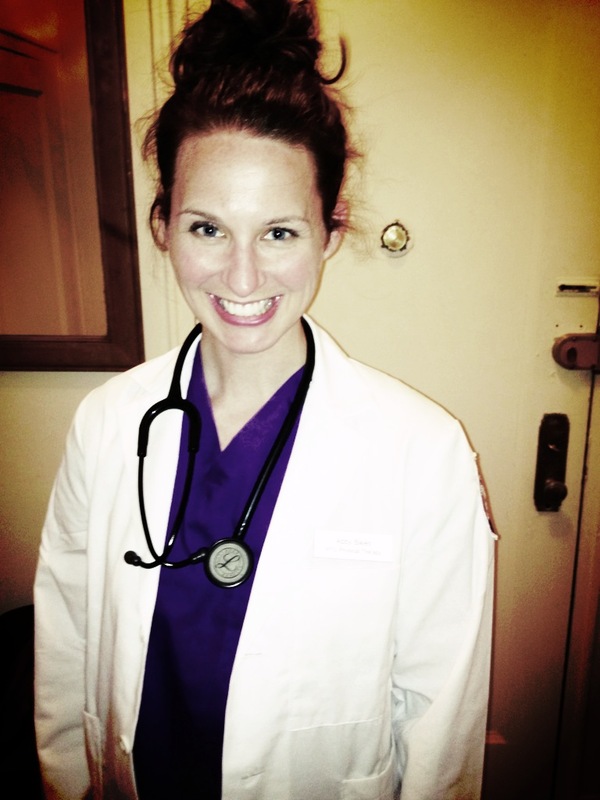 It broke my heart to not have an answer for the question I was asked every single day of my rotation, “Will I be normal again?” There was nothing for me to say except, “I don’t know.” But with that statement, my patients trusted me. They knew I wouldn’t lie to them and so they opened up and worked their hardest with me. And when there was something they wanted to know but I couldn’t tell them right then and there, I would say “I don’t know…but I’ll find out”. And that’s how I gained the trust of my patients and learned more than I knew before. And it’s all about forward progress, isn’t it? Moving ahead, learning as you go, getting better at what you do. Same with running. Try, learn, do better. The only way you do that is by embracing the I don’t know and gaining the knowledge for next time. 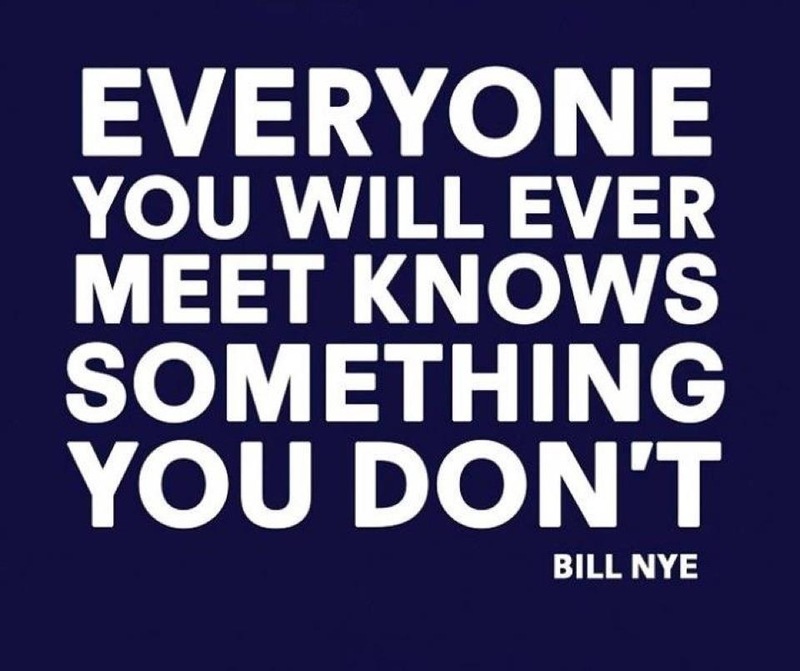 It’s not about being a know-it-all, it’s about learning from others and pushing yourself to continue a path of curiosity and wonder, no matter where you are in your life. And since knowledge is power, it’s a win-win all-around to admit you don’t know a whole helluva lot.